We are blessed with a beautiful place which is ripe for photography! 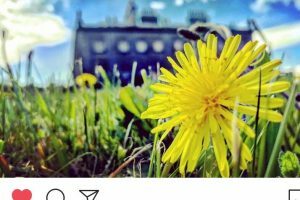 With permission, we wanted to share some of our visitor’s gorgeous shots of the place with you all. 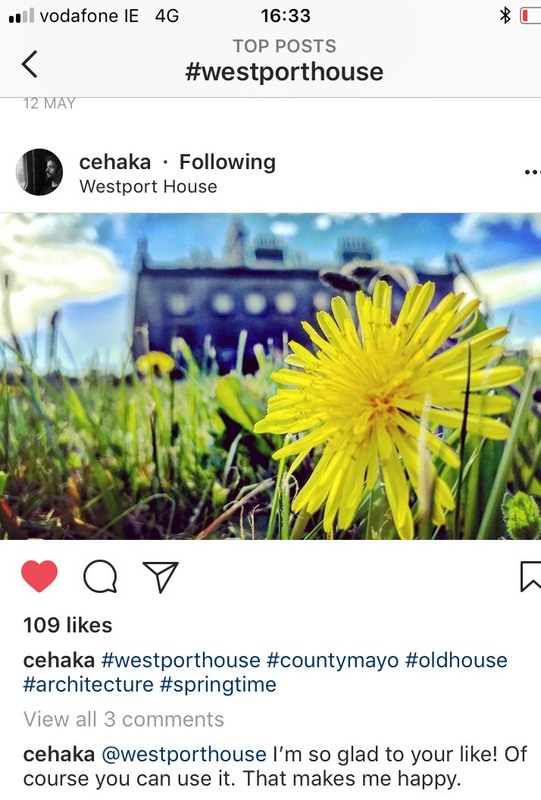 Please tag us in any of your own photos with #WestportHouse, we love to see your take on the world. They’re pure insta gold!